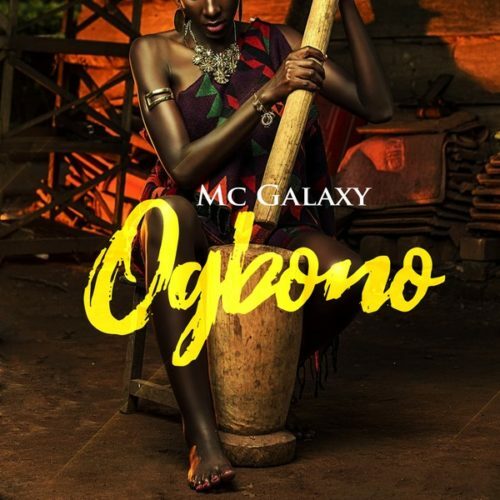 Remember the song MC Galaxy was promoting in his controversial live stream video with actress Etinosa? Well, he has decided to unlock the track titled “Ogbono”. The single was produced by DMW hit-maker, Fresh VDM. Check on the track below and let us know if it was actually worth the drama.